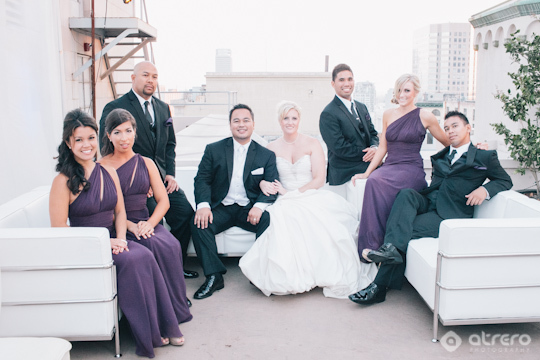 Heather and Rainier celebrated an Oviatt Penthouse Wedding in downtown Los Angeles this past weekend! We had so much fun with their gorgeous wedding party and loved the plum single shoulder strap gowns the bridesmaids wore. 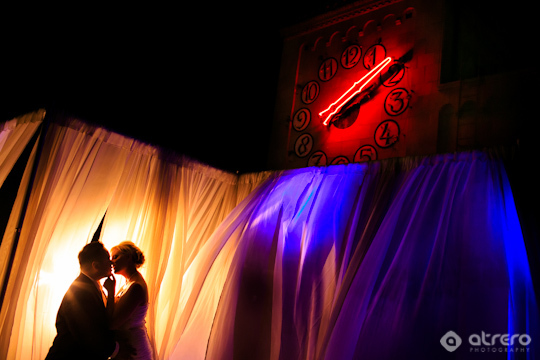 More from their wedding coming soon!